Along with a bottle of Sauvignon Blanc, our team has also sourced the best sweet and gourmet produces. 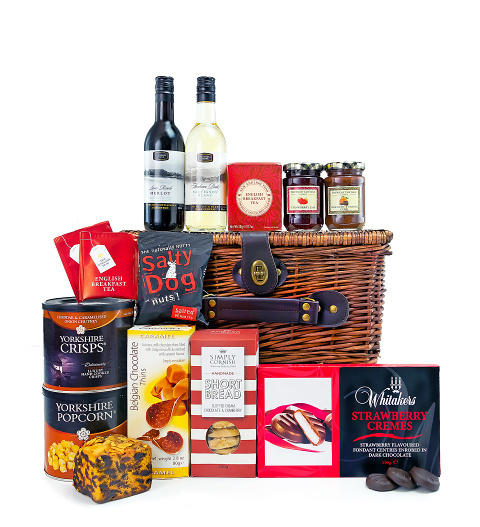 This hamper has something for everyone and it really is perfect for any recipient and any occasion. Celebrate in style with this luxurious basket!